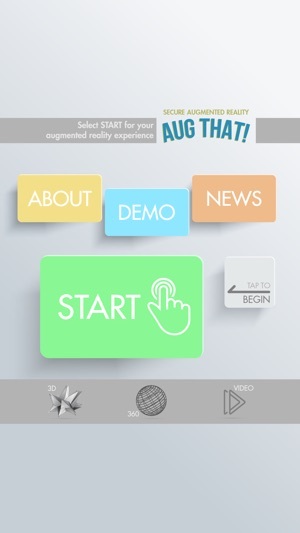 Aug That helps students, educators, and parents make education fun and interactive by supplying augmented reality to their studies. The Aug That app opens the camera feature of mobile devices. 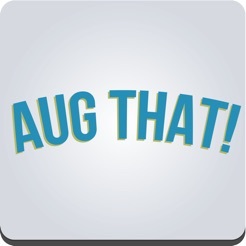 When the user aligns it up with a specific target image provided by Aug That they can then trigger 3-Dimensional shapes for classroom workshops, videos lessons to reinforce skills, or websites to direct users to educational help.